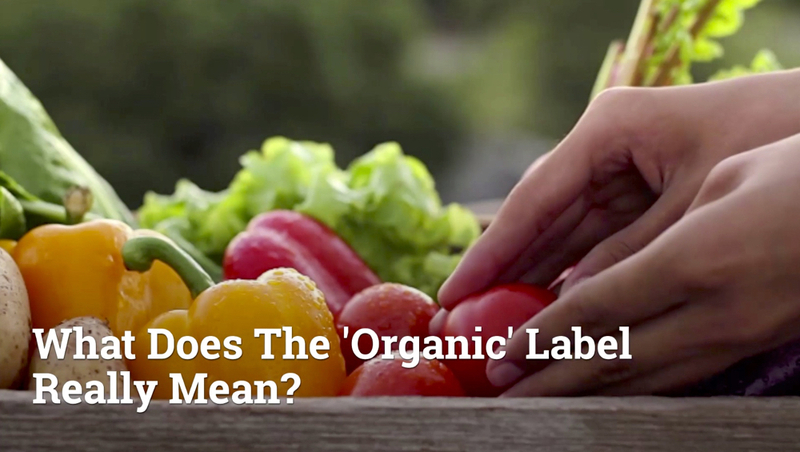 What does that ‘Organic’ label really mean? The ‘USDA Organic’ label has become been a point of tension as organic food prices rise. But what does it mean? In the U.S., USDA certified organic foods must be produced under federal guidelines for soil quality, animal rearing and pesticide use. Produce is organic if it’s grown in soil that uses no prohibited substances, such as pesticides, for three years prior to harvest. This three-year requirement applies to Canadian organic producers as well. Animals raised for organic meat must be able to express their natural behaviours, and cannot be given hormones or antibiotics. When food products say they are “made with organic ingredients,” this means they contain at least 70 per cent organically produced ingredients. By getting familiar with the USDA organic label, the hope is that consumers will have the opportunity to make more informed decisions on products they buy.